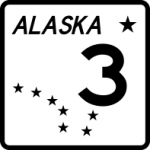 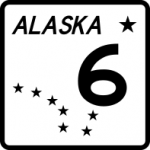 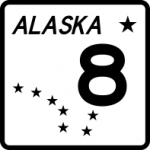 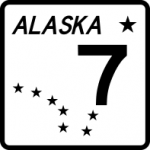 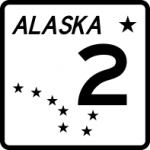 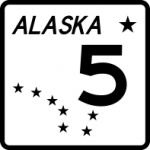 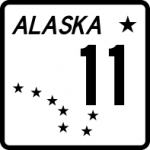 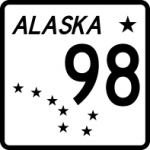 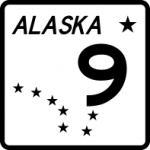 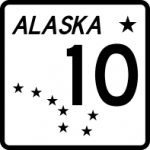 Alaska’s Highways are generally referred to by their names instead of the route number. 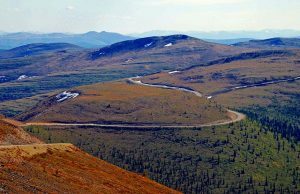 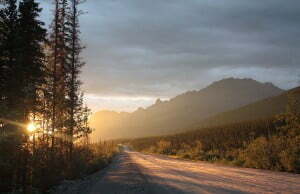 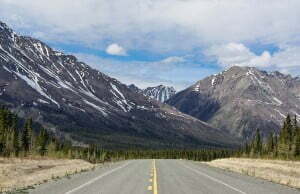 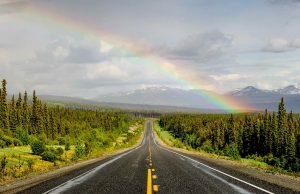 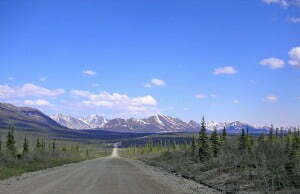 Most highways are paved but some are unpaved, such as Denali and Dalton. 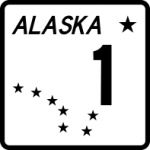 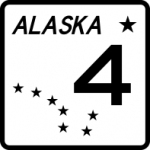 For current highway conditions, check www.511.alaska.gov. 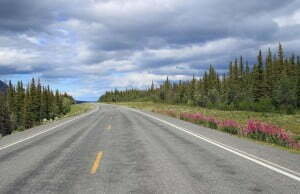 Select a highway for more details/information. 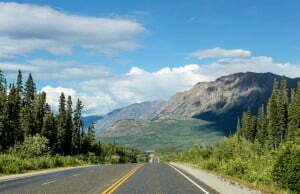 Driving to Alaska is the ultimate road trip. 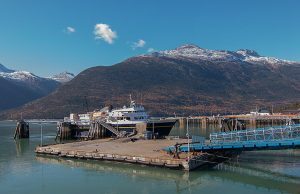 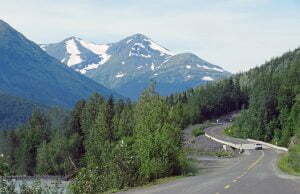 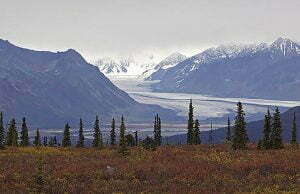 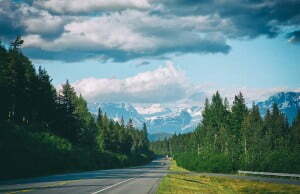 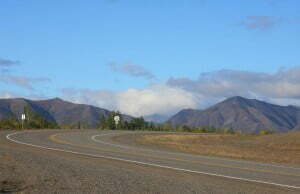 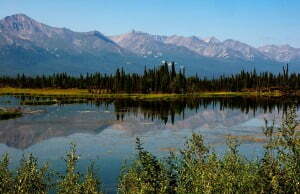 Alaska is accessible from anywhere in North America year-round from the paved Alaska Highway. 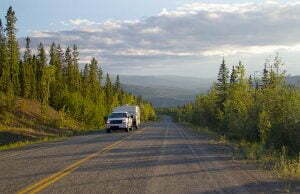 The two main overland routes to Alaska travel through British Columbia and Yukon.